We are delighted to be linking up with Watershed, Bristol, this summer to present a series of films (India on Film) as part of their Cinema Rediscovered season. The India on Film strand, part of UK/India 2017, in partnership with BFI, British Council and South West Silents, includes Satyajit Ray’s exquisite film The Music Room ahead of its UK Blu-Ray release in August with an introduction by film historian David Robinson; Celluloid Man, a tribute to film archivist and cinephile P.K. Nair and Panorama of India: A Journey Through the Archive, a specially curated programme, selected from the BFI National Archive’s unparalleled collection of rare films of pre-Independence India, from the earliest days of Indian cinema. The newly digitised online collection of 300 films will be accessible to audiences via the BFI Player in August. One of Satyajit Ray’s most exquisite films, The Music Room brilliantly evokes the crumbling opulence of the world of a fallen aristocrat (the beloved actor Chhabi Biswas) desperately clinging to a fading way of life after his music room, his greatest joy which has hosted lavish concerts for year, turns into a shadow of its former self. Find out more on The Music Room event page. Celluloid Man is a tribute to film archivist and obsessive cinephile P.K. 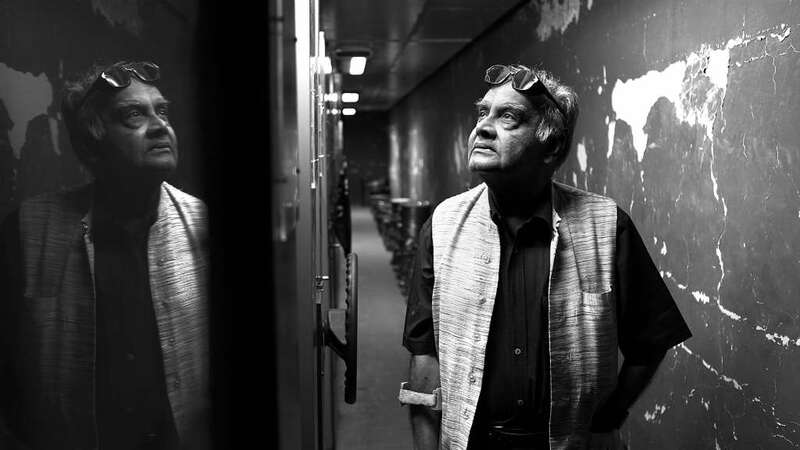 Nair, a man whose childhood fascination with cinema finally led to the creation of the National Film Archive of India. Find out more on the Celluloid Man event page. In this specially curated programme selected from the BFI National Archive, South West Silents presents an unparalleled collection of rare films of pre-Independence India, from the earliest days of Indian cinema. With a live accompaniment from Stephen Horne. Find out more on the Panorama of India event page.